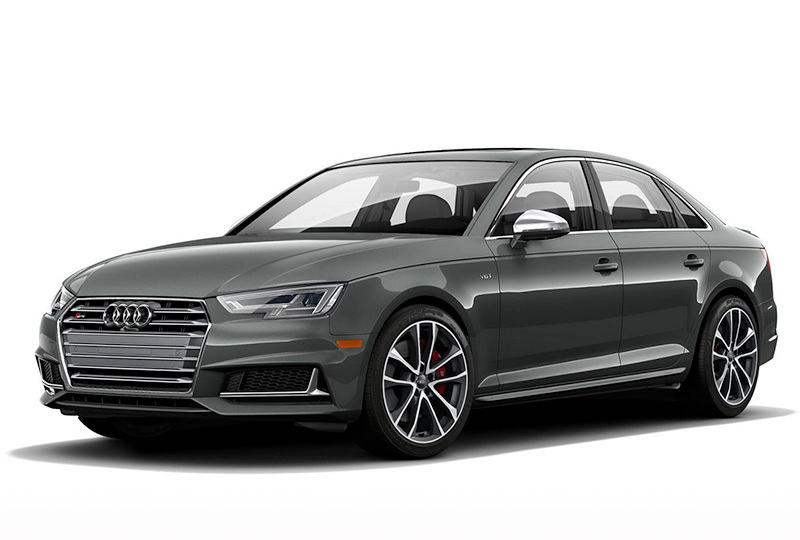 The 2018 Audi S4 in San Diego, CA - serving La Jolla and University City - is a power-packed sport sedan with attitude and character you can't ignore. Sculpted body lines, a platinum gray Singleframe® grille, and full LED headlights and taillights create a drool-worthy exterior. Inside the driver-focused cockpit, the leather-wrapped, flat-bottom steering wheel begs for your attention, and the twelve-way power adjusting S-sport front seats make sure you're relaxed. Get comfortable and get ready to drive because a turbocharged 3.0 TFSI V6 engine with standard Quattro® all-wheel drive has an incredible 354 HP. Four distinct driving modes give you the perfect ride every time. The available Bang & Olufsen sound system will upgrade your audio to 3D sound technology, and the available Head-Up display projects relevant information onto your dashboard, so you can keep your eyes on the road. 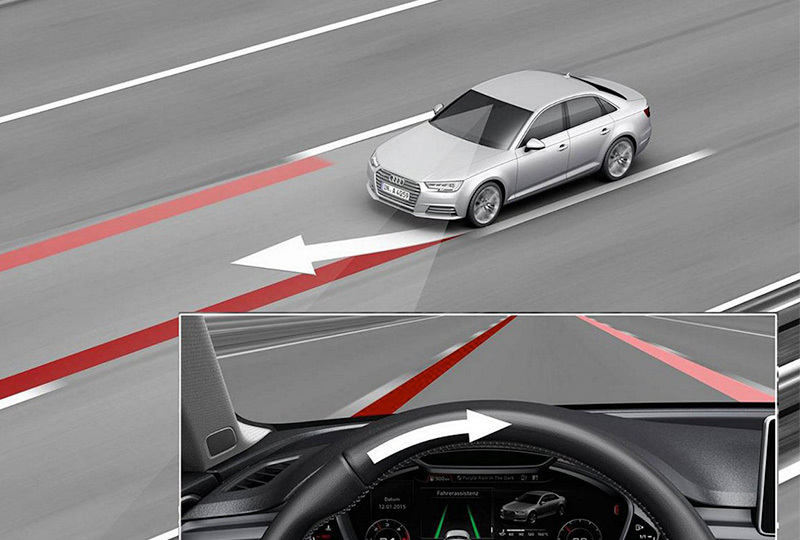 Standard Audi Pre Sense city will detect potential collision threats and alert you for action. More safety features are available for your convenience. 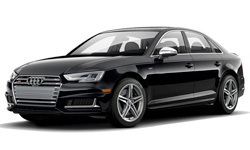 Today is a great day to buy a new 2018 Audi S4! We have a great 2018 inventory and new auto loans are at their lowest rates in years. Call us today at 866-980-4112 or visit our showroom at 9010 Miramar Road, San Diego, CA, 92126. 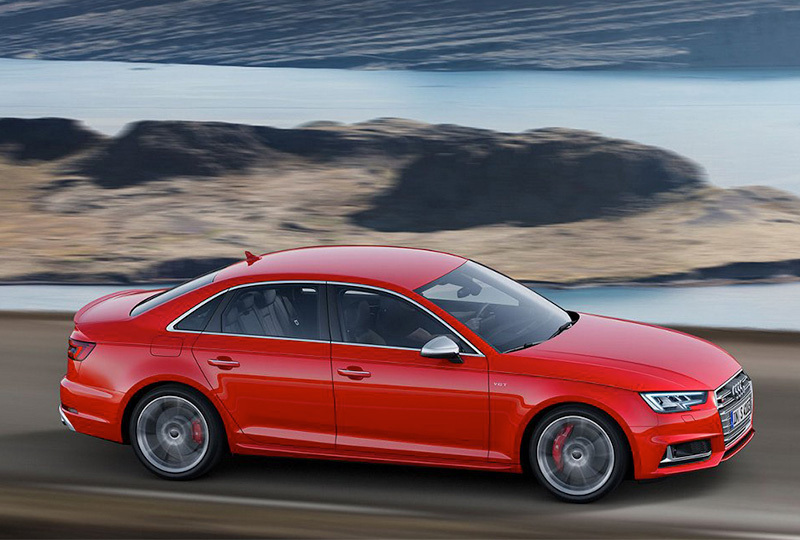 We can't wait to put you in the 2018 Audi S4 of your dreams!